Fleas are parasites that feed on the blood of warm-blooded animals and mammals. The most common species is the cat flea, which often feasts on cats, dogs and humans. What Would Portland Pest Guard Do? A licensed professional at Portland Pest Guard would identify the problem and use the appropriate products to properly extinguish these critters. 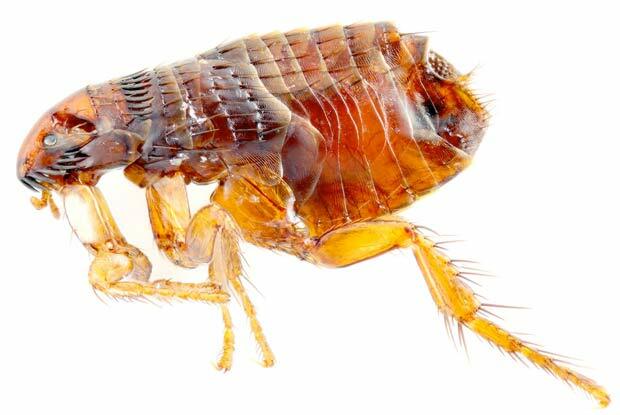 If you suspect that you have fleas then please reach out to a Portland Pest Guard specialist. Give us a call today at 503.720.8559 to learn more about Fleas or to schedule an inspection!